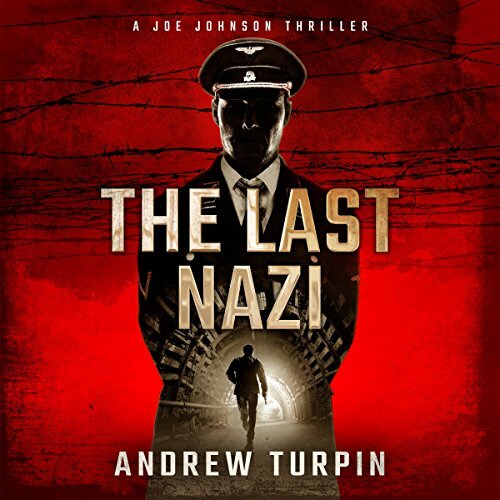 His first book in the Joe Johnson series, The Last Nazi, was published in August 2017, and the second, The Old Bridge, in January 2018. 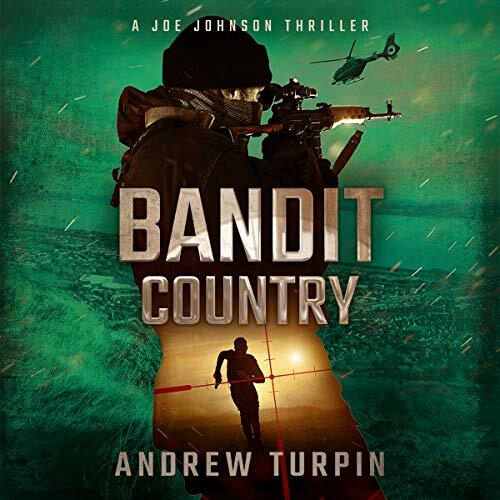 The third, Bandit Country, was published in February 2018. The fourth, Stalin's Final Sting, which is set in Afghanistan, Moscow and New York City, was published in January 2019, along with a prequel to the series, entitled The Afghan. Who is Joe Johnson? 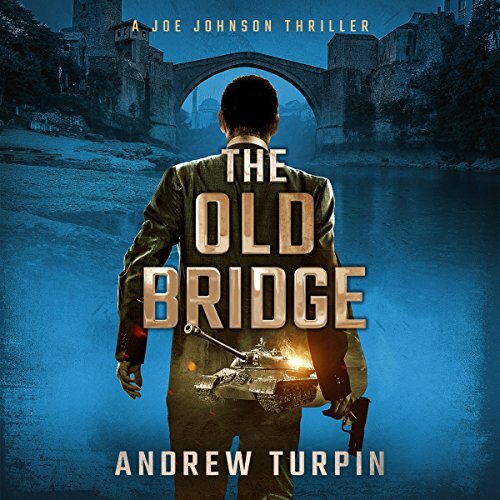 He's an ex-CIA officer and former U.S. Nazi hunter with the Office of Special Investigations, part of the Department of Justice in Washington, D.C.
Johnson has a passion for justice and a drive to investigate unsolved war crimes in different parts of the world. In particular, he is frustrated by the sectarian and religious conflicts that generally lie behind such crimes. The themes behind these thrillers also pull together some of Andrew's other interests, particularly history, world news, and travel. They explore the ways in which events and human behaviors deep into the past continue to impact on modern society, politics and business.